Have you recently been feeling a bit sluggish? Perhaps you are lacking the motivation to look after yourself, eat well and exercise? If you can relate to any of these symptoms, now is the perfect time to try a detox program. 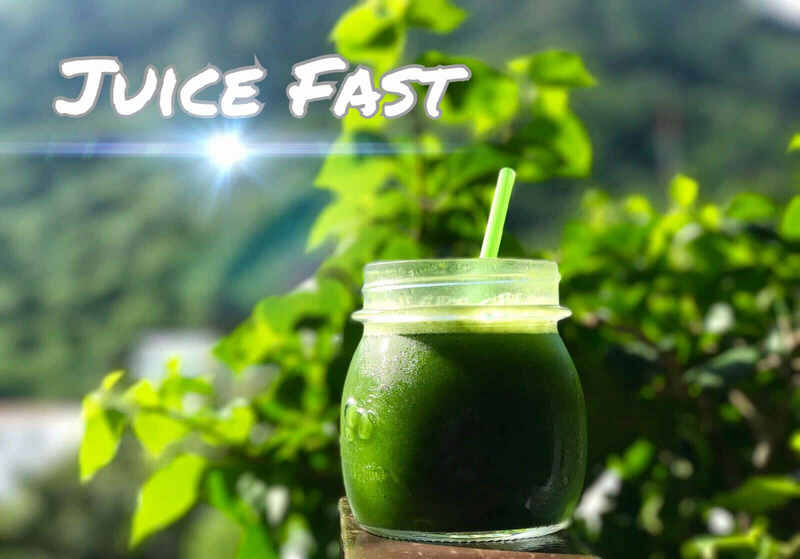 If you are looking for a gentle way to ease into detox and learn more about living a healthier life, a Juice Fast is a really good option. It is a slightly gentler cleanse, which makes it great for those new to detox, but it also remains an effective and true method to rid the body of toxins. A Juice Fast is truly a wonderful way to kickstart your health and set you on the right track to a healthy diet. 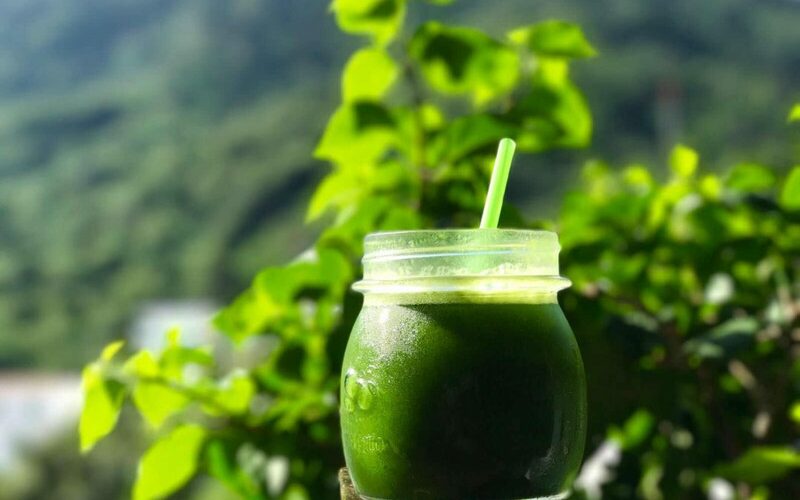 Here at Santosa, the Juice Fast detox program consists of delicious, fresh fruit and vegetable juices that utilize the wide variety of tropical produce available on the island. 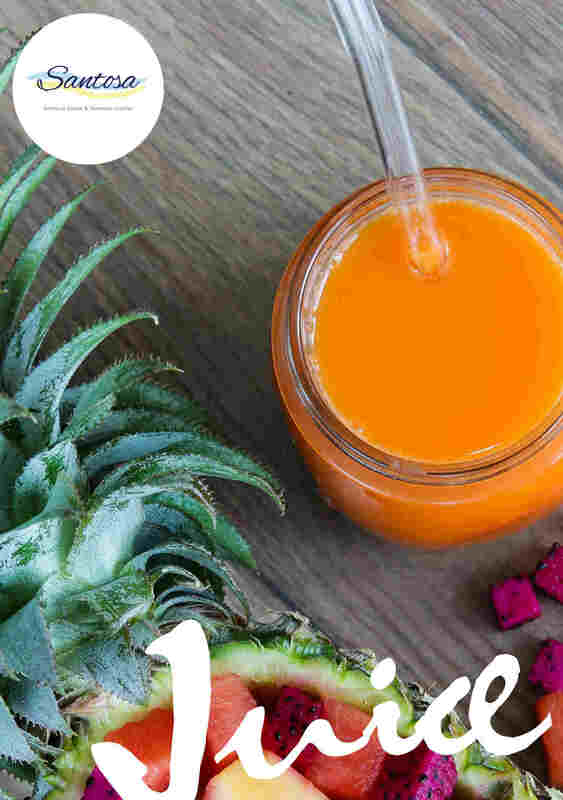 What are the benefits of a Juice Fast? There are many benefits of a Juice Fast. First and foremost, a Juice Fast helps to rid the body of toxins and harmful waste. A Juice Fast helps to eliminate cravings and curb your appetite, which gives the stomach a rest. It also is a great way to let the gut repair itself as you will be consuming less calories. It should be noted that even though you are consuming less calories, the Juice Fast still supplies the body with the beneficial vitamins and nutrients that it needs. Another great benefit of a Juice Fast is that it floods our system with nutrition. As you won’t need to making decisions on what to eat during the program, you will feel satisfied and it might be easier to break some food addictions such as eating loads of carbs or sugar every day. A Juice Fast is also a natural way to lose weight. You will notice that water bloat subsides and it is possible that you might also lose some fat. Another important fact of a juice fast is that after the first day’s acclimation, you will be able to maintain your energy levels. 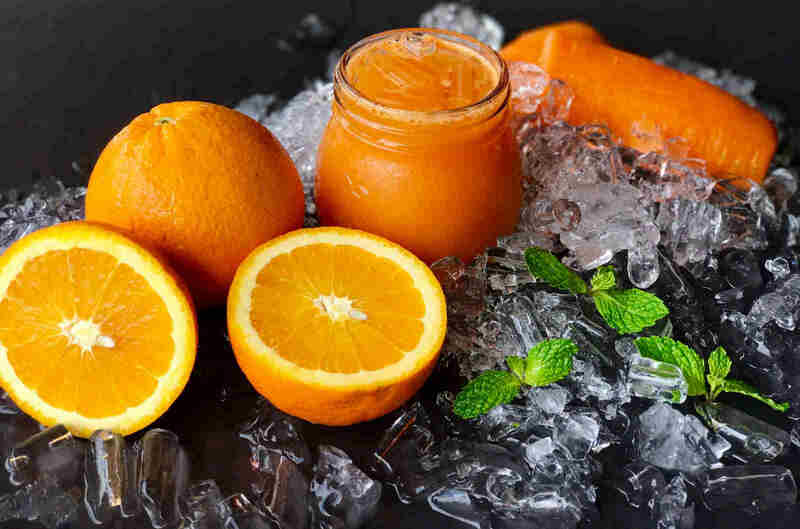 Many people have expressed that during a Juice Fast, they feel much more energy and loads of mental clarity due to the cutting out of caffeine and other carbonated drinks. The energy levels are important, and since a Juice Fast allows you to maintain them, when you are staying with us at Santosa you will be able to take part in the wide variety of activities that are available throughout the day at Santosa such as yoga, HIIT, Zumba, TRX, Breathwork, Meditation and so many more. The Juice Fast at Santosa consists of 5 fresh made juices per day plus 3 rounds of cleansing drinks and detox supplements which allow the liver to work in a much more efficient way. In addition, during a Juice Fast detox program you will be able to do colon cleansing 2 times per day. Colemas are an effective way to rid the body of toxins as soon as possible to avoid them reentering the bloodstream. After each colema, you’ll be able to sip on a fresh coconut to restore electrolytes. Another perk of the program is the daily massage and access to the sauna and ice baths which allows for detoxification from other channels. The Juice Fast detox program at Santosa also offers pre and post program consultations which help to ensure that individual needs are met. Our caring, compassionate staff will be with you every step of the way to offer advice and see to it that you get the most out of your Juice Fast. Are you ready to sign up for a Juice Fast? Simply fill out the inquiry below and a member of staff will get back to you. We can’t wait to welcome you to Santosa, our detox retreat on the tropical island of Phuket, Thailand.